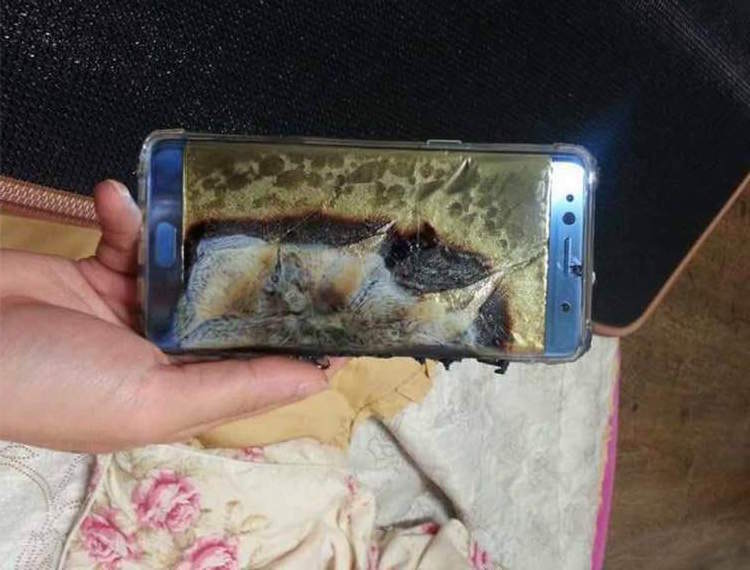 It's very rare, but smartphones can catch fire. 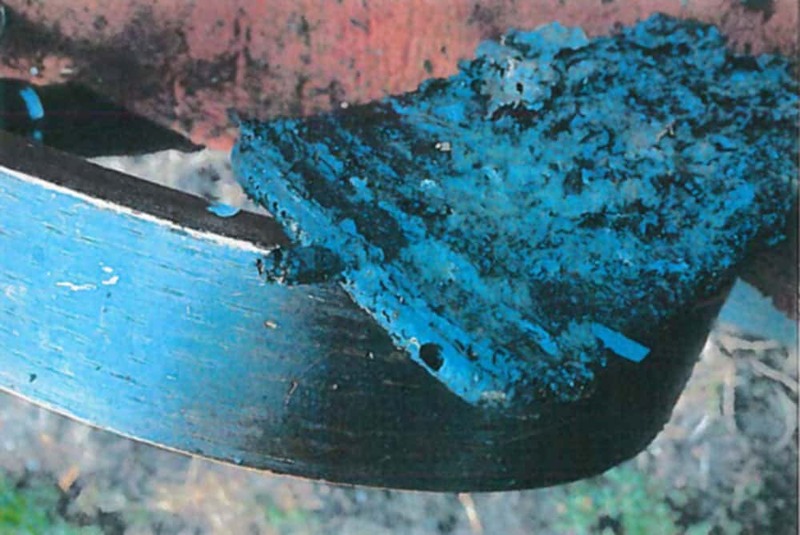 They aren't known to explode powerfully enough to kill someone, though. The Touch Bar is Apple's newest brilliant idea. The new MacBook Pro finally lands in stores this week, and an awesome new Apple ad celebrates the arrival. 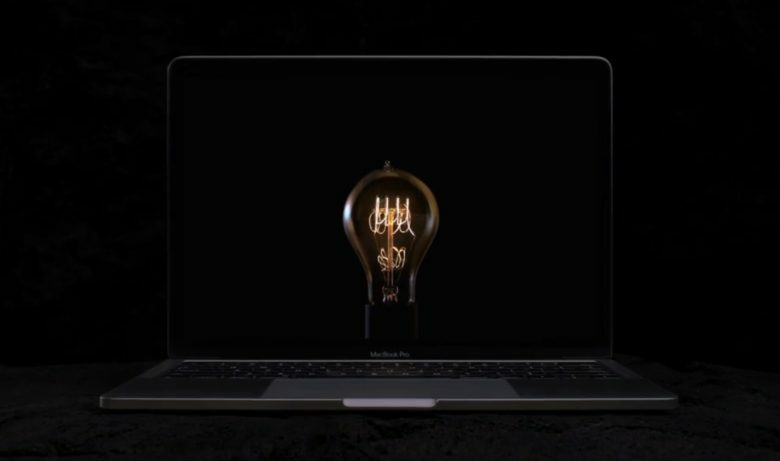 In the new spot, called “Bulbs,” Apple links the invention of fire, the wheel, plow and more to the creation of the Touch Bar, the thin OLED strip that completely changes how you interact with your Mac. 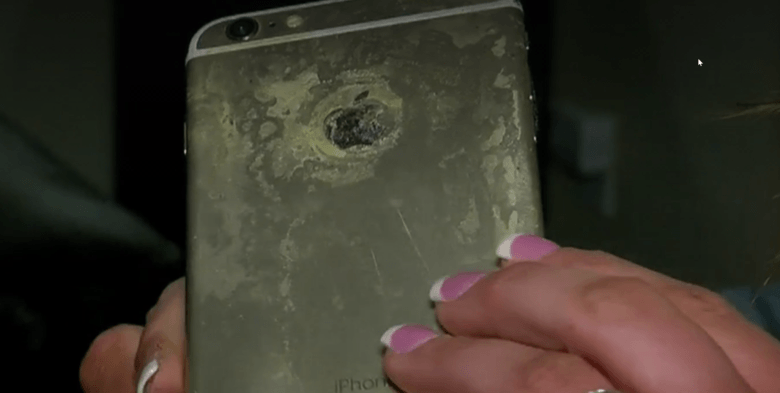 The end result of the iPhone fire. 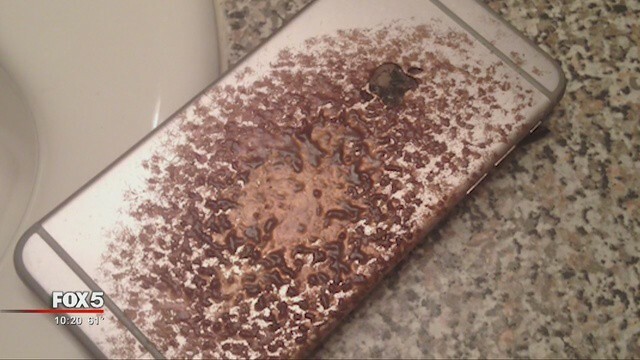 An Atlanta man claims his iPhone 6 Plus caught fire when he was charging it in his home, setting his bed on fire in the process. 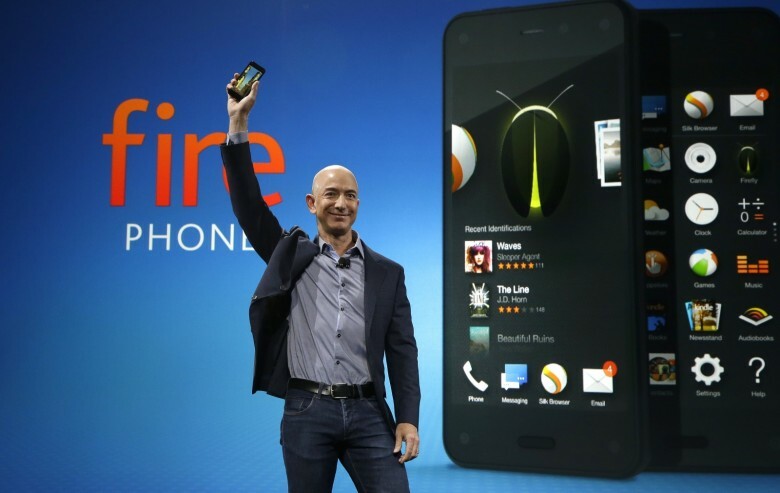 Amazon makes drastic changes to prevent another Fire phone disaster. 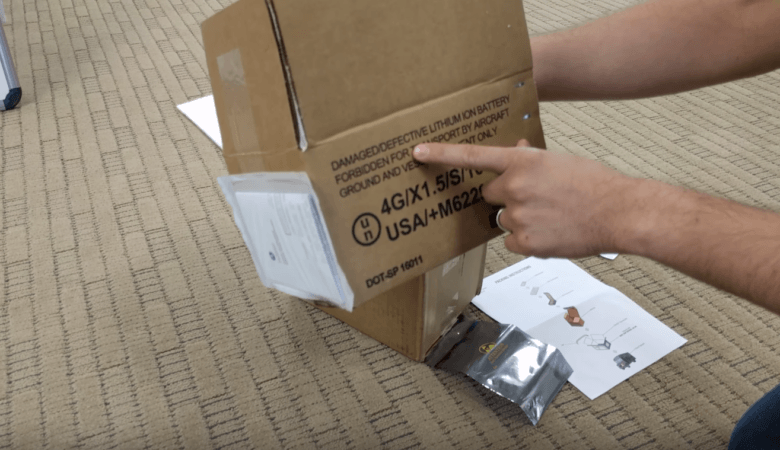 Amazon has dismissed dozens of engineers and ditched a handful of hardware projects following its dismal attempt at tackling the smartphone market, according to a new report. The retail giant has also restructured what’s left of its hardware division, combining what was two separate units into one. 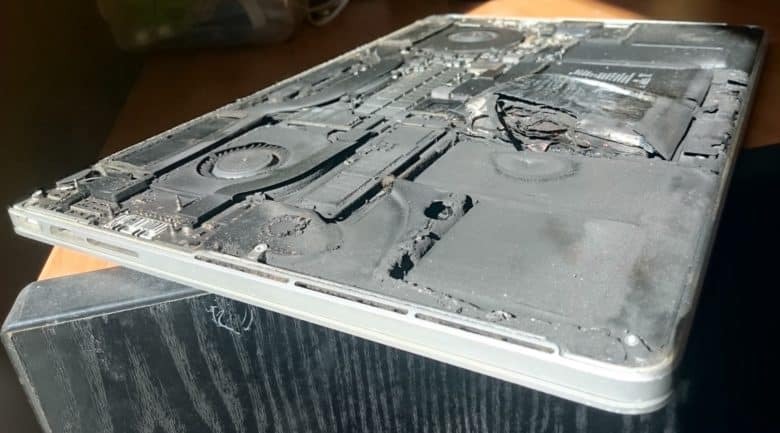 A fire of unknown origin broke out today in Apple’s command center in Mesa, Arizona. 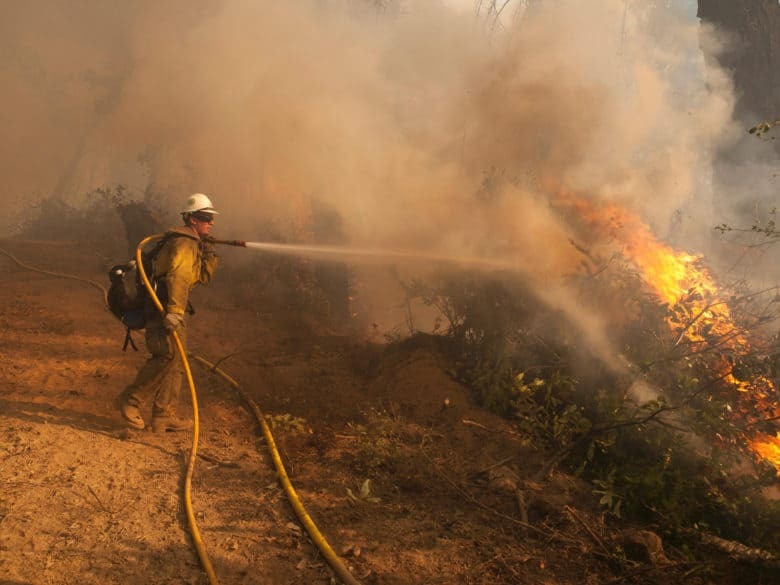 Local firefighters responded at around 11:30 Tuesday morning to the structure, which formerly held sapphire glass supplier GT Advanced Technologies. 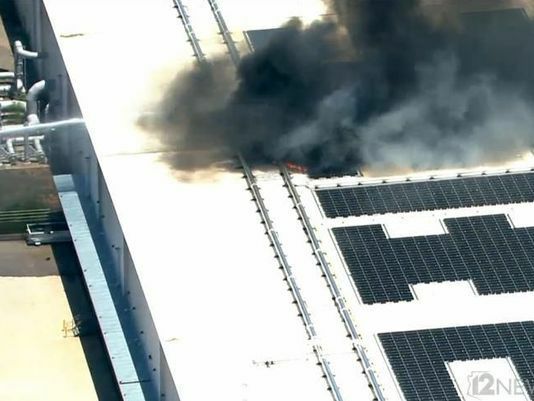 A Mesa fire spokesperson said the flames seemed to be localized to the roof of the building, near Signal Butte Road and Elliot Road.